Term seems to be flying by which I am sure is an indication of how busy we are! The children continue to be fully engaged and I thoroughly enjoy celebrating their successes. Thank you for all your likes and positive comments on Facebook – the children appreciate your support. I wrote to parents this morning with children in the Nursery & Infant School. Hopefully, you received this email outlining our proposal to establish a Junior School (Nursery-Year 5) on the Nursery & Infant site and a Senior School (Years 6-11) on the Prep & Senior School site. The parents of children affected by this proposal have been invited to an information meeting on Wednesday 11 October at 4pm. No children currently on the P&S site will be affected by this proposed change (our pupils currently in Year 5 will remain on the P&S site) but I wanted parents on both sides of the pond to know that we are discussing this proposal. Thank you for promoting this event and for bringing the children in tomorrow. I’m sure they will do a sterling job convincing our guests that Red House is the place to be at the moment. Thank you for your donations towards our Macmillan Coffee Morning too. Please do join us in the Prep & Senior School Hall. We have chosen to support the Billingham Foodbank once again. Cash donations can also be given and this will be used by the Foodbank to contribute towards the purchase of a new van. A letter is attached with further details. Thank you in advance for supporting this venture. We have arranged for Dave Dixon, an e-Safety specialist, to come into school to talk to parents on Tuesday 7 November. Mr Butterfield has attached a letter with further details. Our drive to highlight the joys of musical theatre continues apace. We’re holding an evening of ‘Songs from the Shows’ on Wednesday November 8 which I am sure will be a great success. Please do come along whether your children are performing or not. 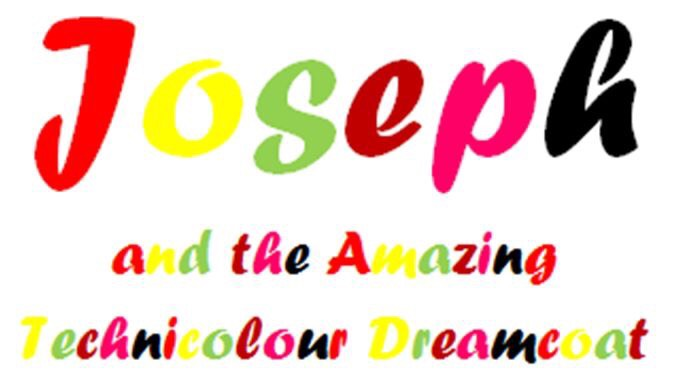 Joseph is now confirmed as our next production and it will undoubtedly be a great success. We will, once again, aim to involve as many children as possible. To that end I believe we have employed a little biblical artistic license: Joseph seems to have gathered a few extra brothers along the way! I’m heading off to Whitby to rehearsals. At Christmas I’m playing a sexist, egotistical, lying, hypocritical bigot of a boss in the musical ‘9 to 5’. Thankfully, I’m a decent actor!